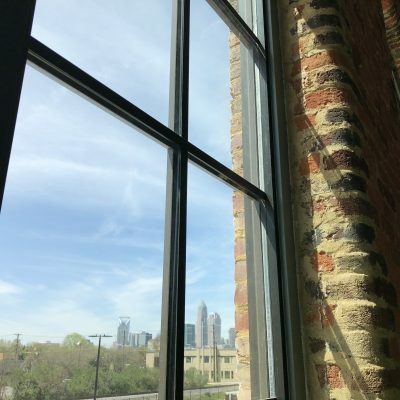 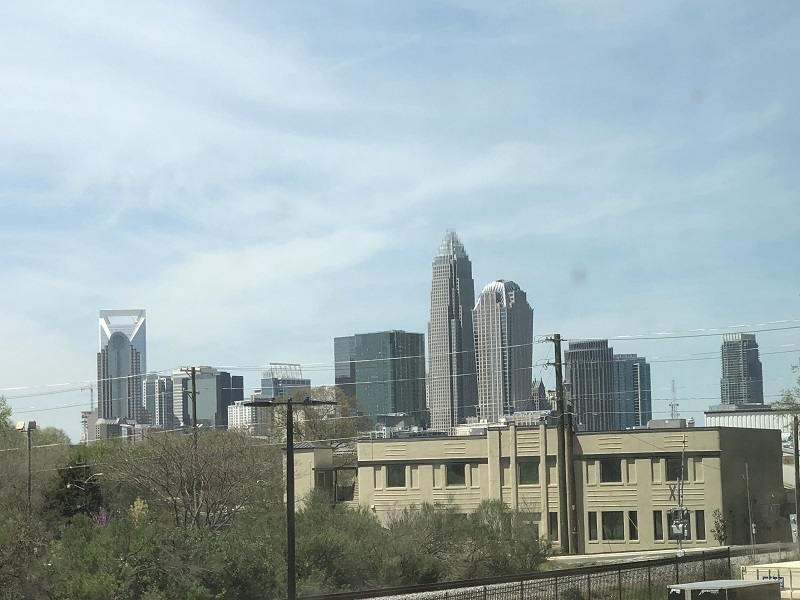 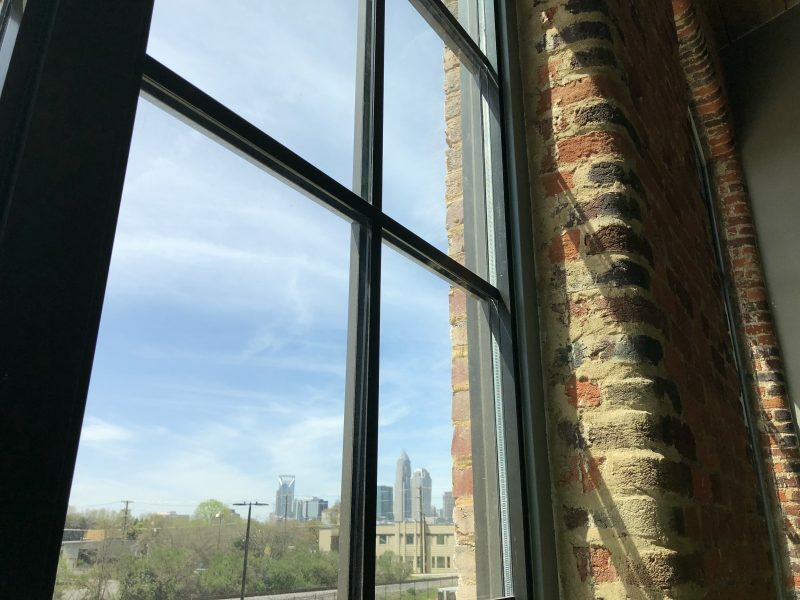 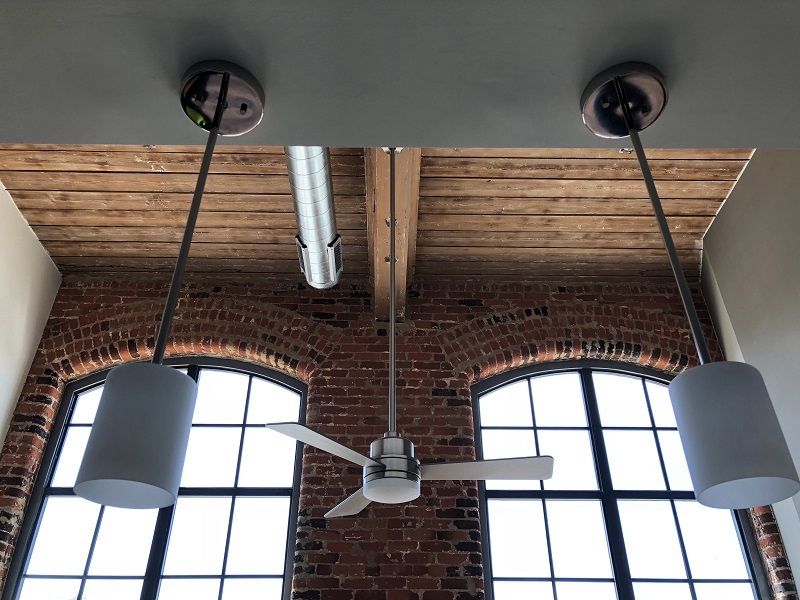 We’ve breathed new life into the 120-year-old former Louise Cotton Mill located at 1101 Hawthorne Lane, Charlotte, NC 28205. 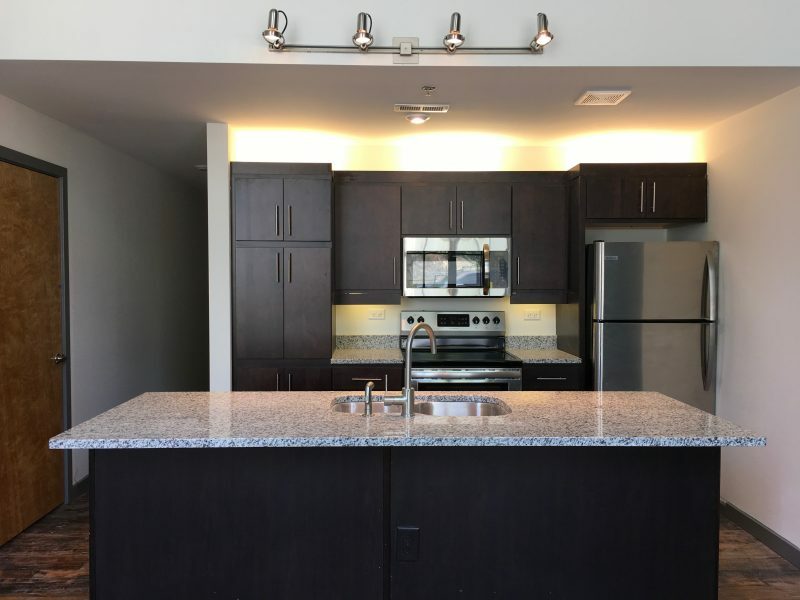 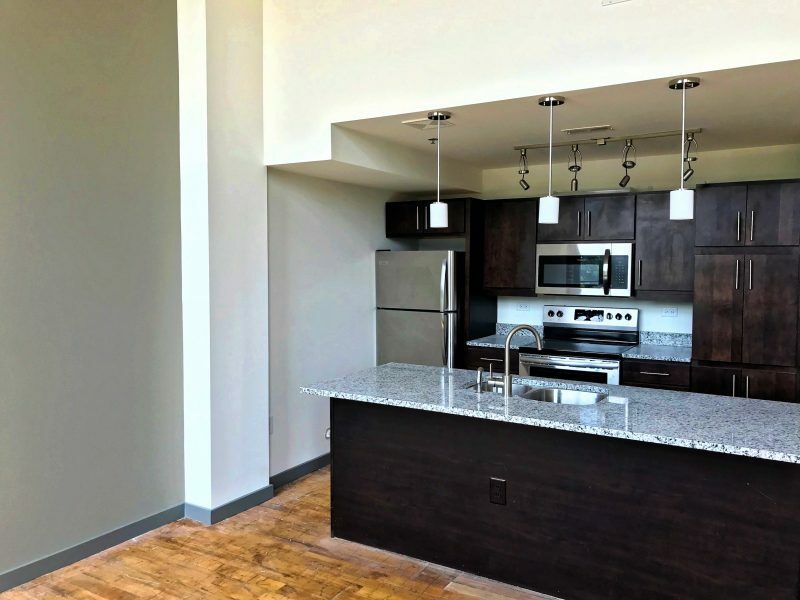 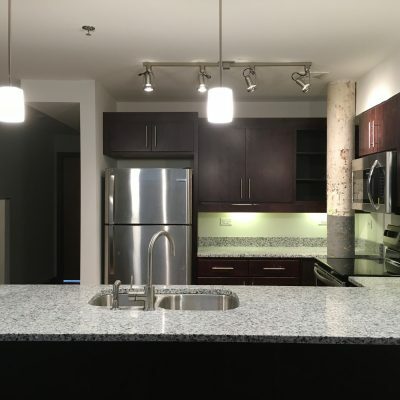 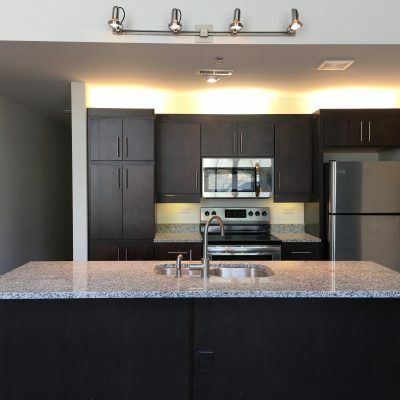 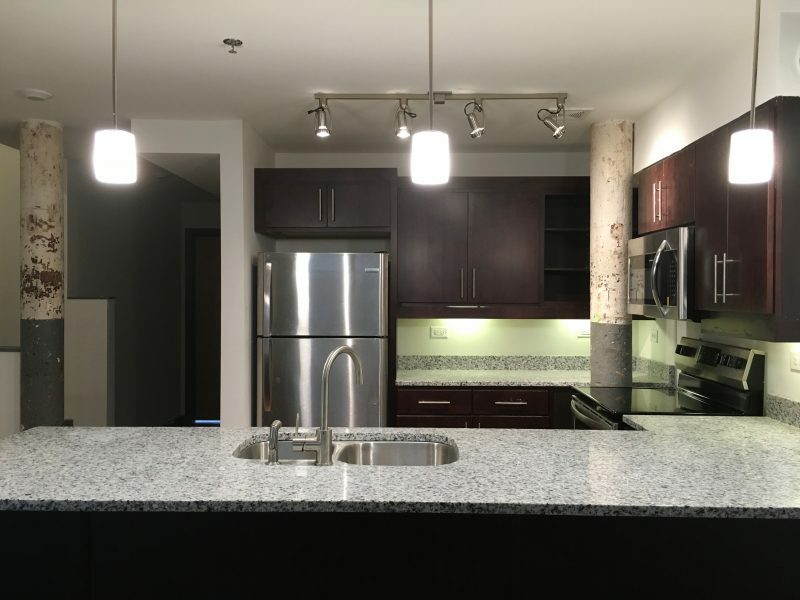 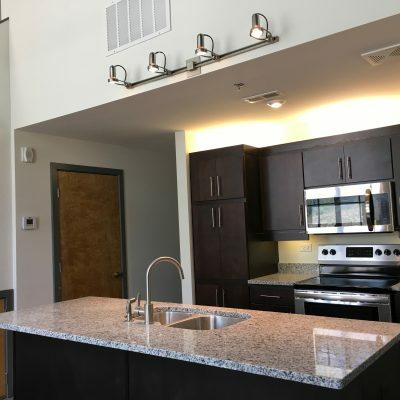 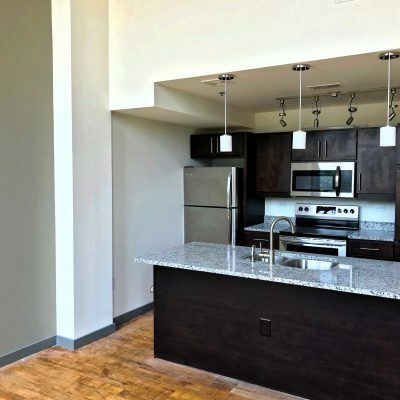 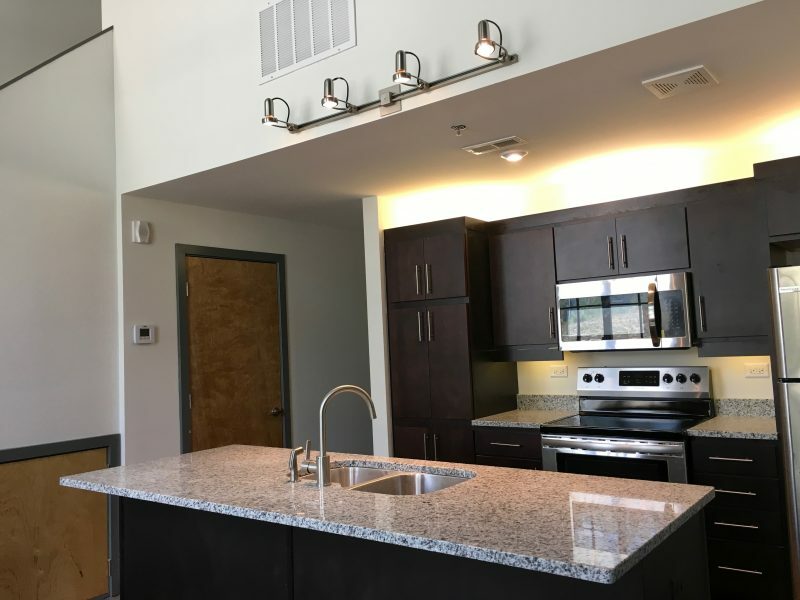 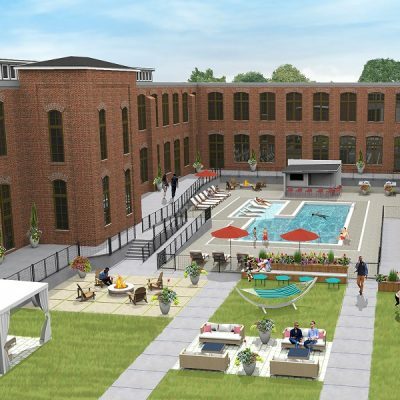 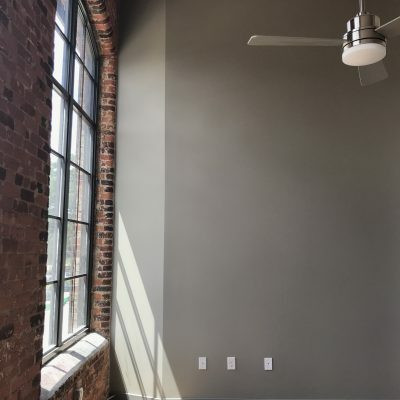 The Lofts at Hawthorne Mill consists of 149 luxury, 1- and 2-bedroom apartments. 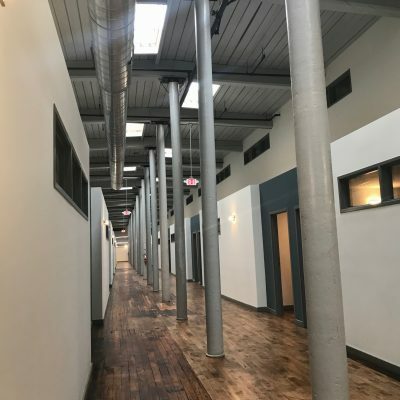 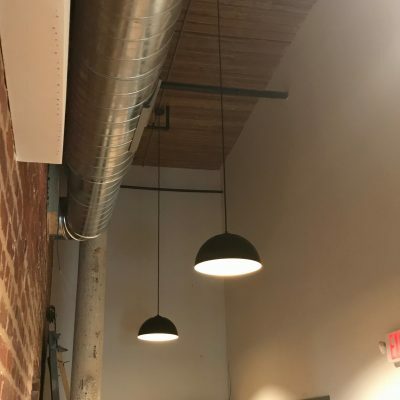 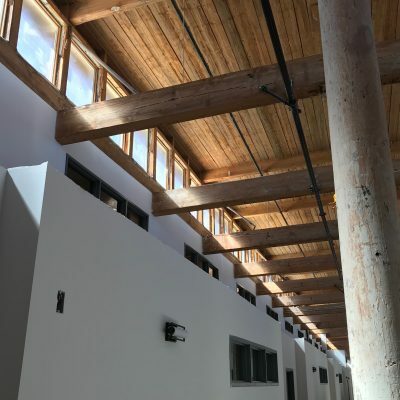 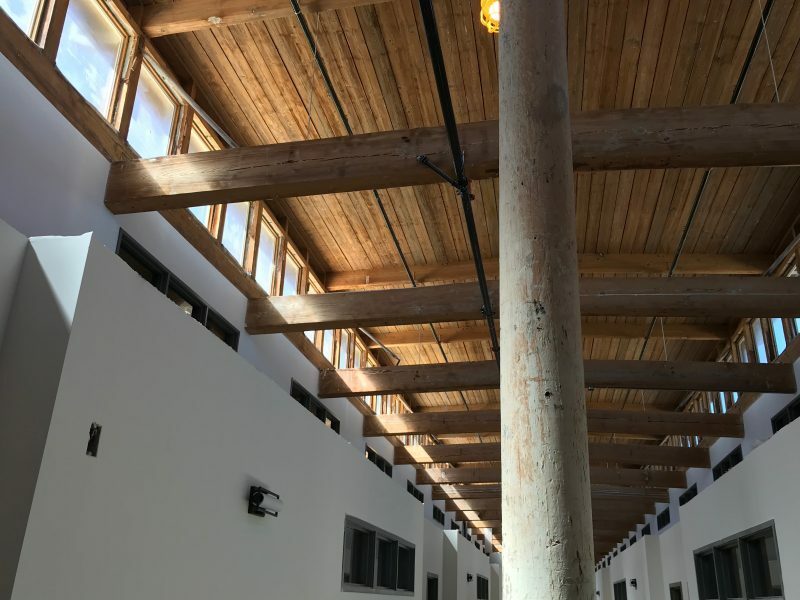 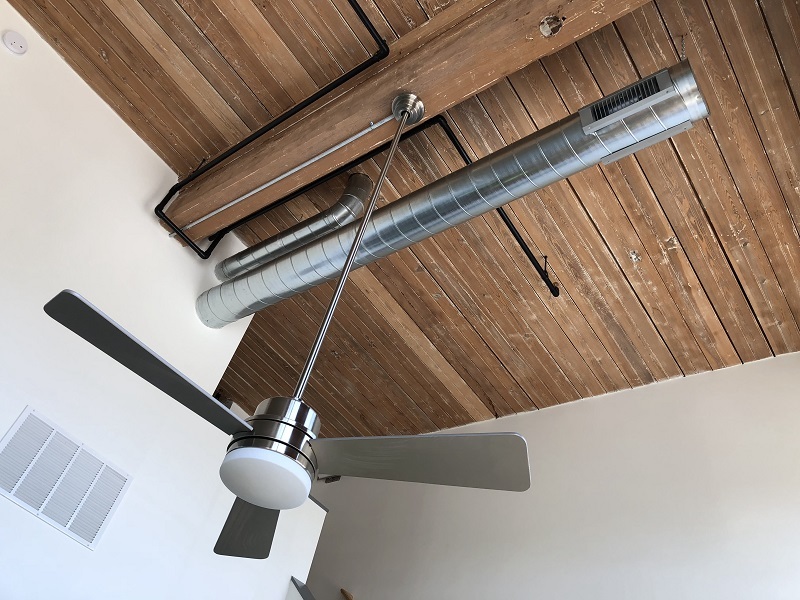 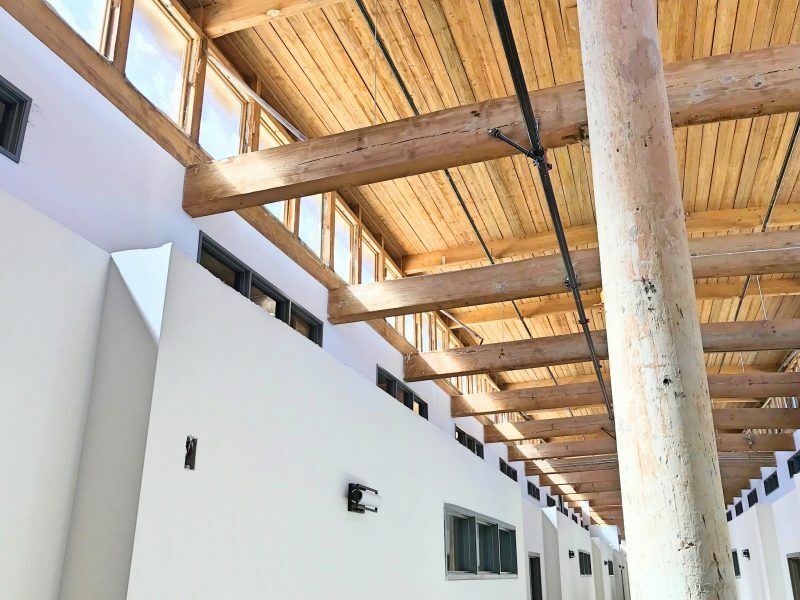 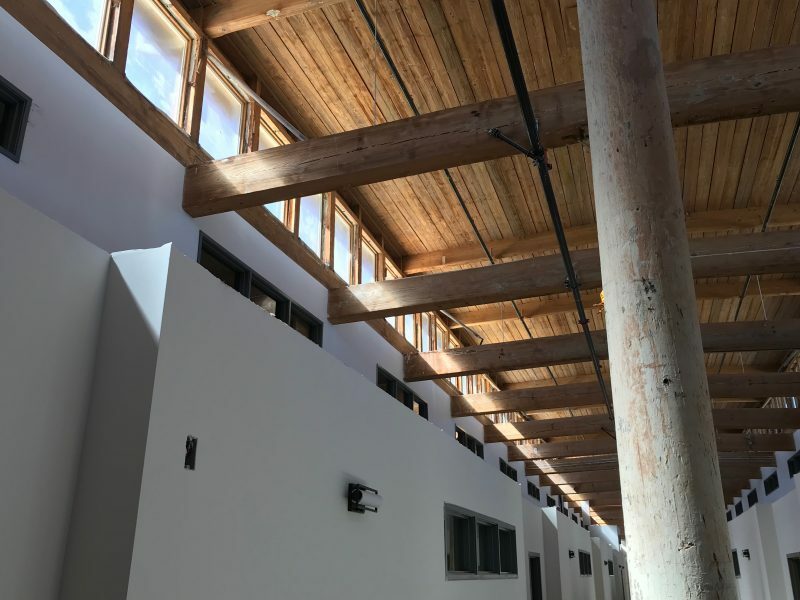 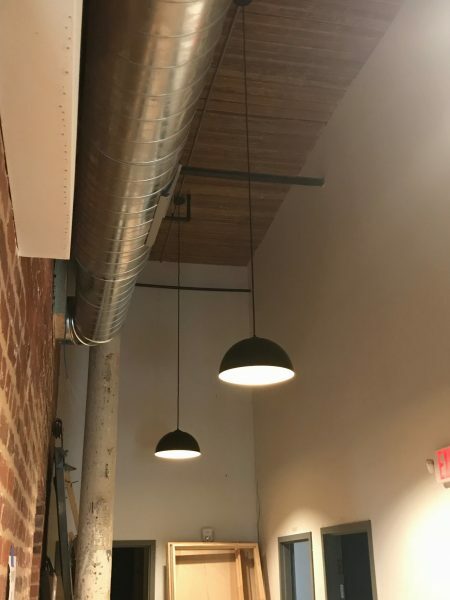 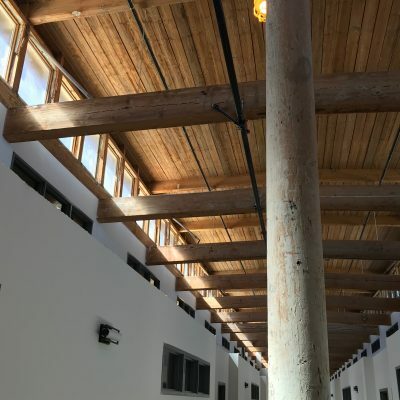 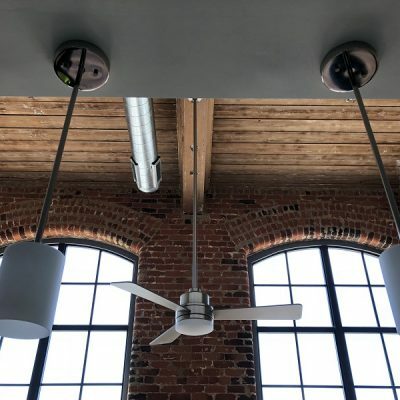 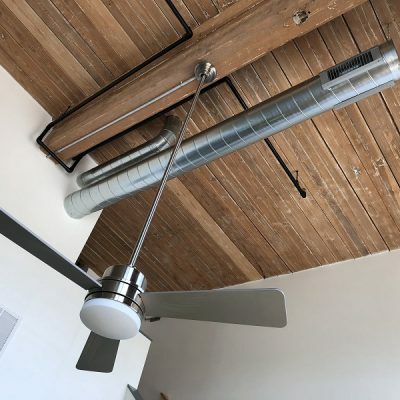 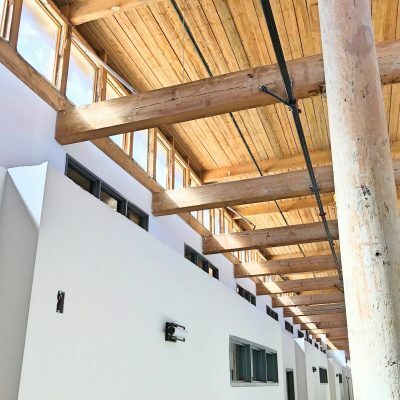 You will find unique features throughout the building including exposed brick walls, spiral ductwork, 12’ arched windows, original hardwood floors and tall ceilings with exposed wooden beams. 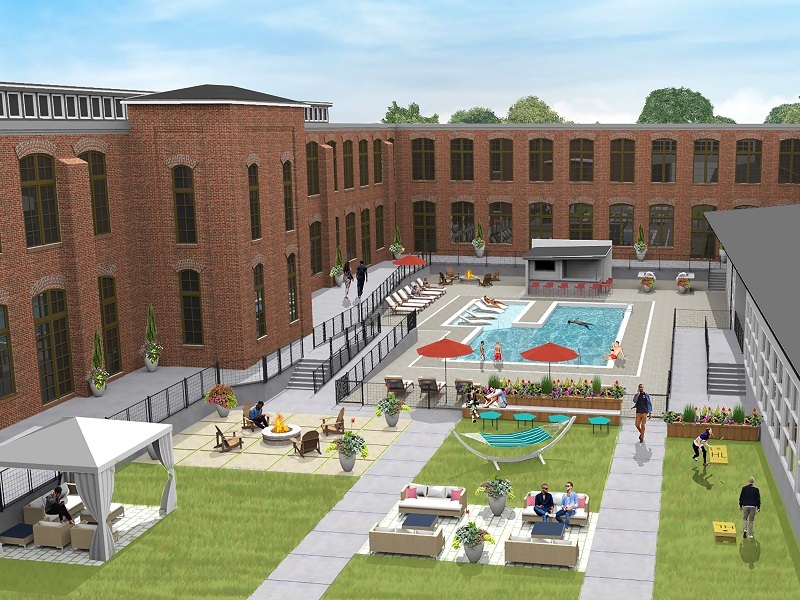 Outside of your beautiful home, enjoy amenities including a pool with tanning shelf, outdoor fire pits, outdoor grills, 2,500 sq ft resident lounge, cafe and workout center. 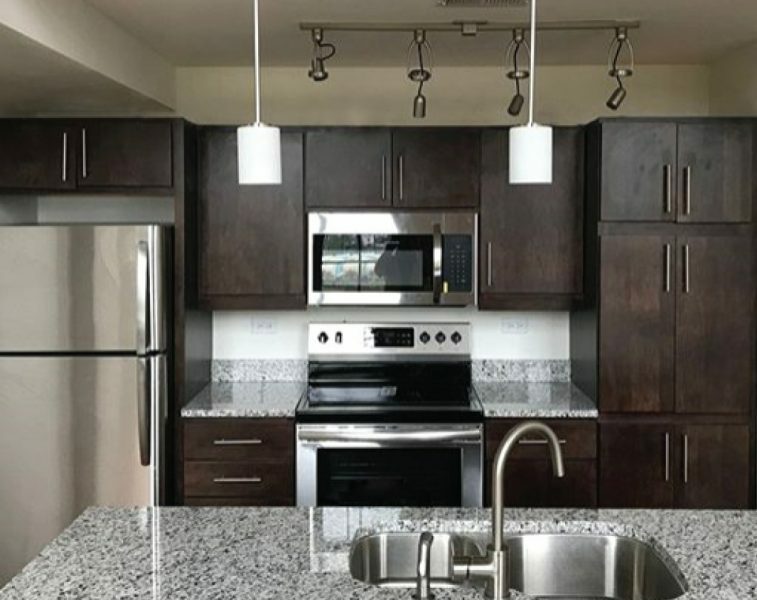 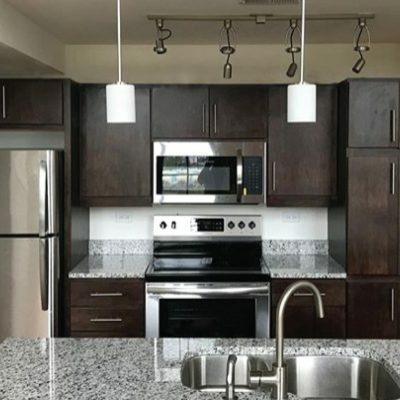 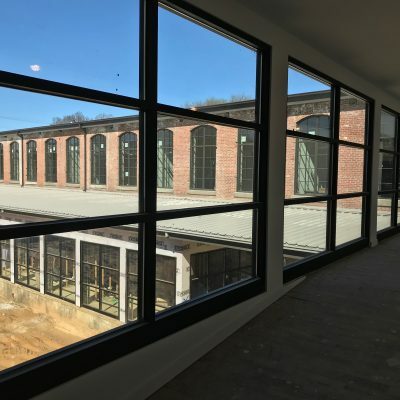 Clachan Properties is a Richmond, VA based developer focused on renovating old mills and factories into modern apartments. 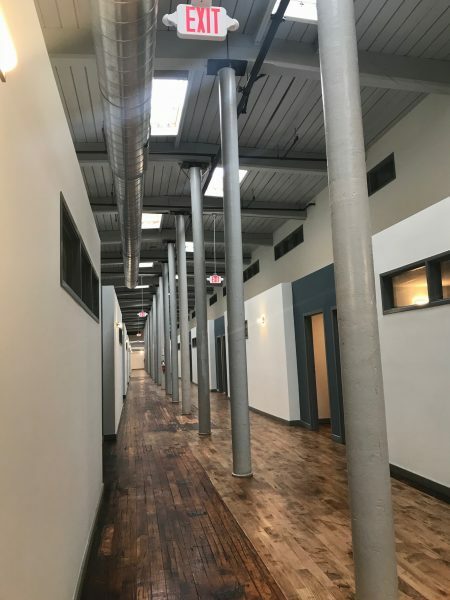 By keeping as much of the original charm and history of these buildings, we are able to preserve important parts of the community and provide beautiful housing for residents of the area. 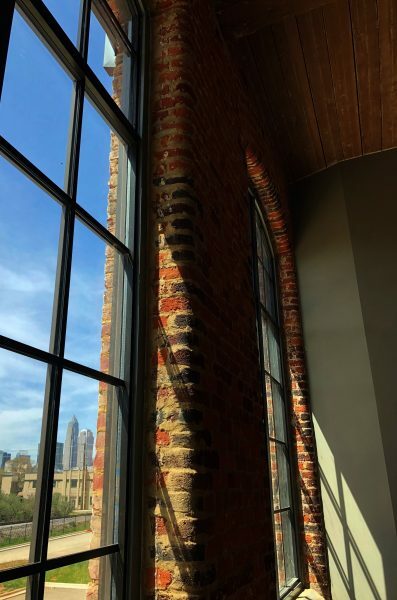 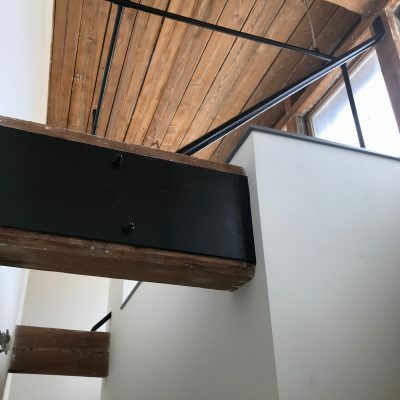 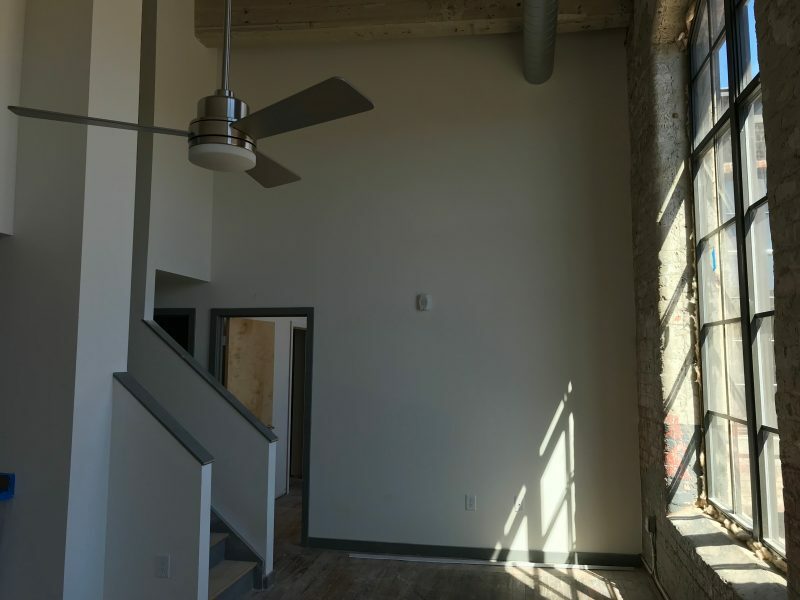 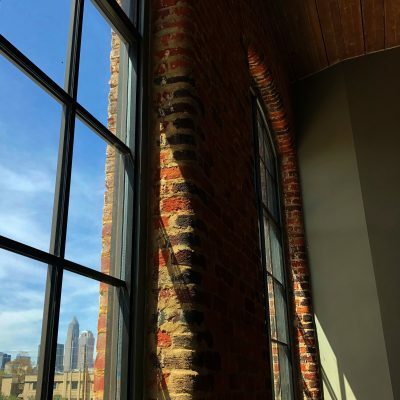 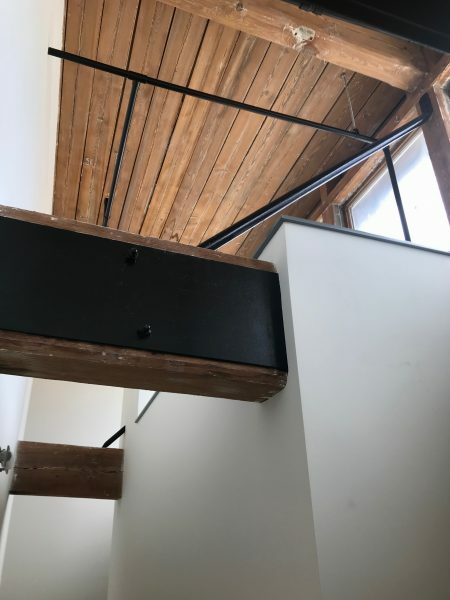 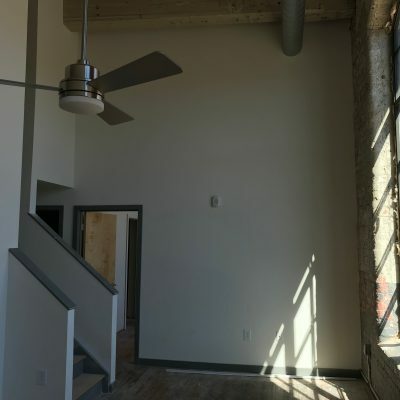 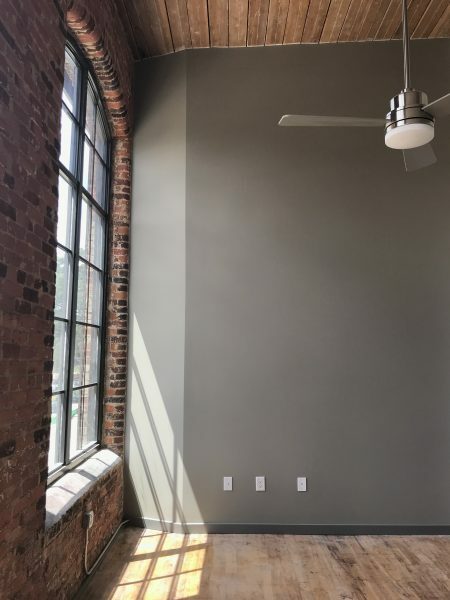 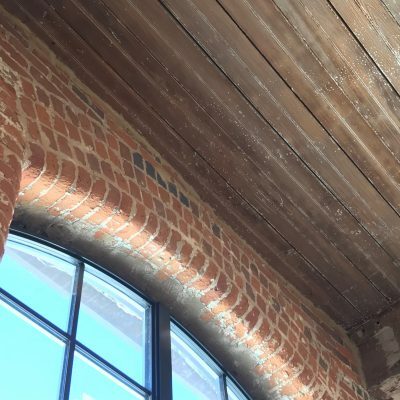 Our apartments will showcase many historic features of the original Louise Cotton Mill including brick walls, arched windows, wooden beams and columns, steel trusses and hardwood floors. 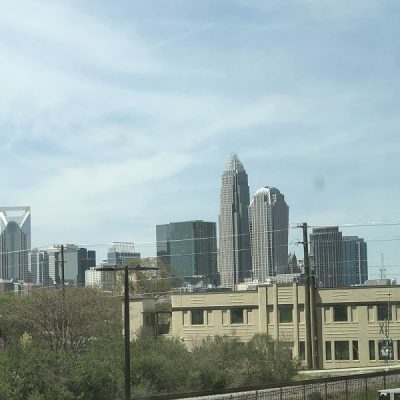 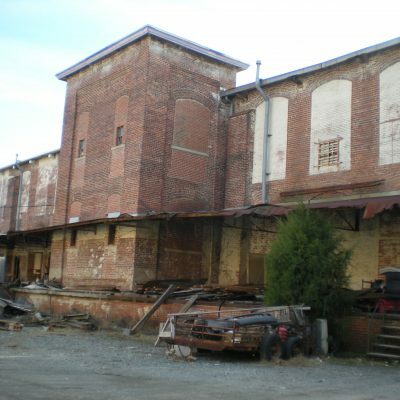 Originally built in 1897, Louise Cotton Mill was the largest cotton mill in Charlotte. 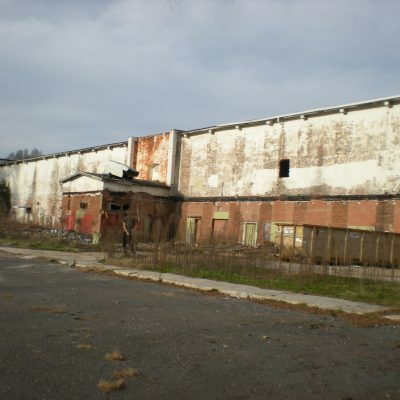 It was substantially enlarged in 1901 and the additions created a U-shaped plan with a courtyard, which was not found in other Charlotte mills. 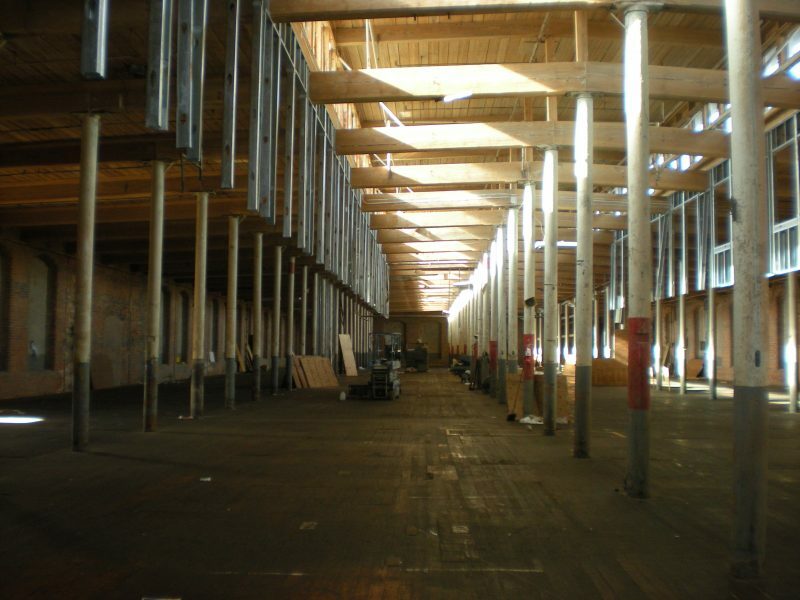 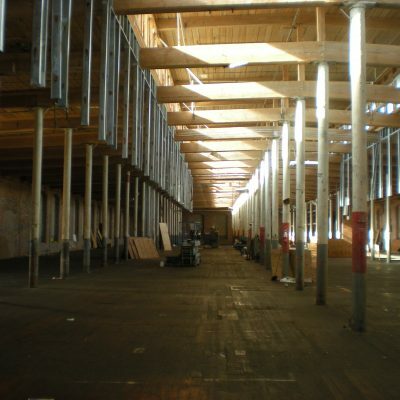 The use of slow-burning construction methods, brick construction, heavy-timber framing, large and plentiful windows and monitor roofs with clerestory windows in the original mill and its additions represent the best practices of textile mill design and technology at the time for dealing with fire resistance, structural strength, vibration, natural light, and ventilation. 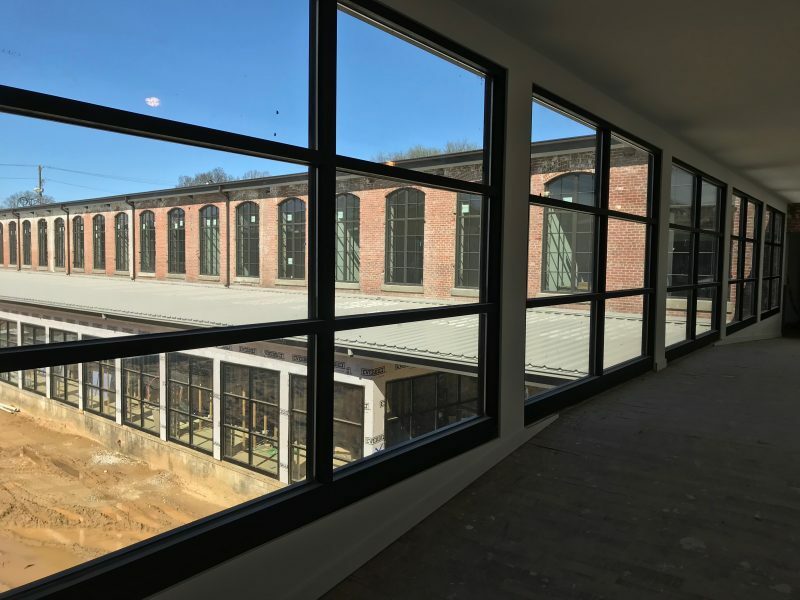 It is one of only three intact cotton mills that survive in the city from the late nineteenth century and one of two surviving mills that were built or expanded in 1901. 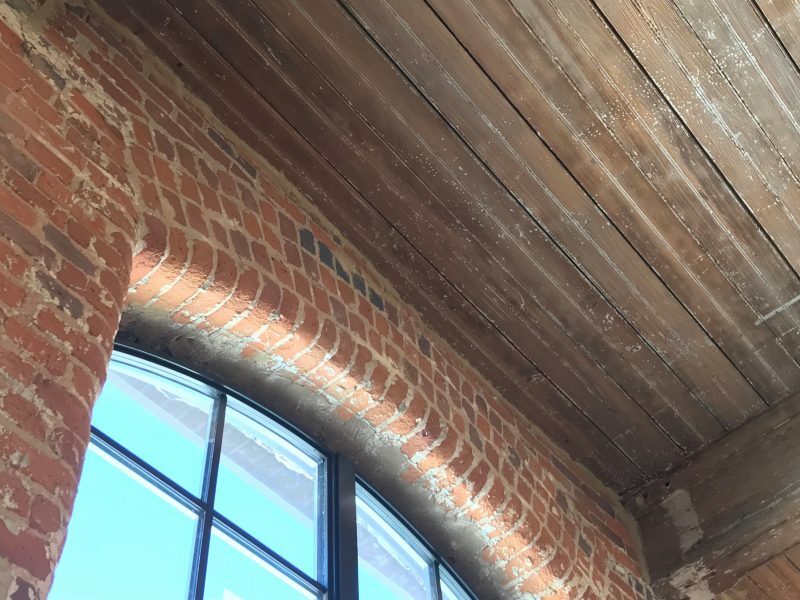 It retains significant architectural integrity of its historic location, association, setting, feeling, design, materials, and workmanship. 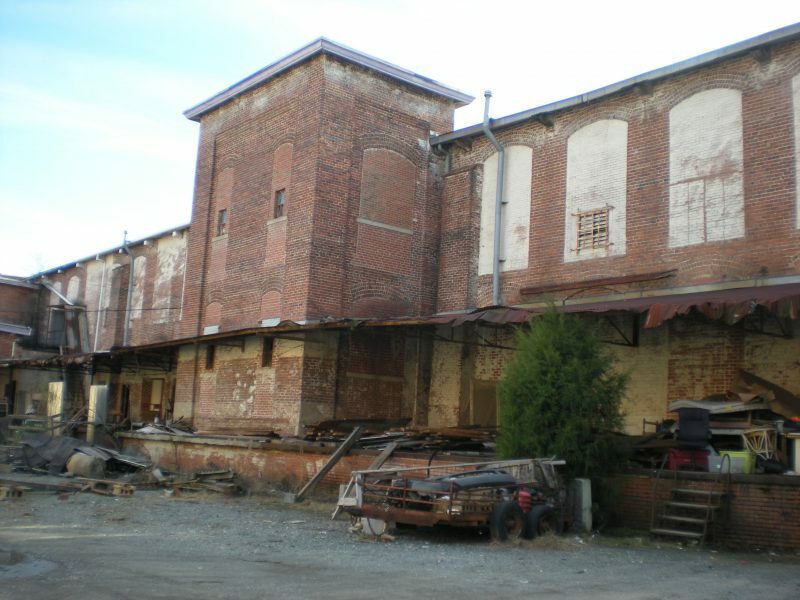 Louise Mill operated as a cotton mill from 1897 until 1957, when it was closed. 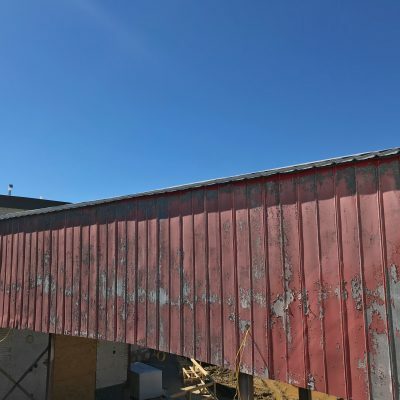 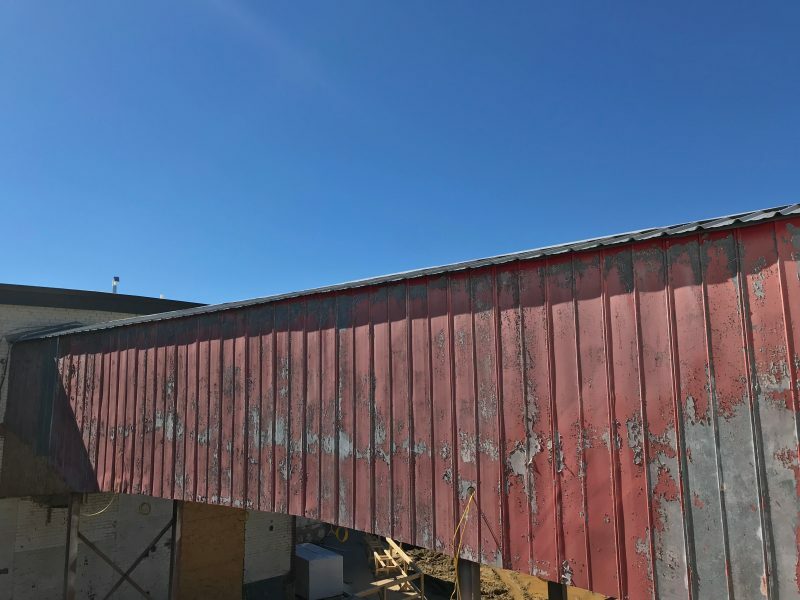 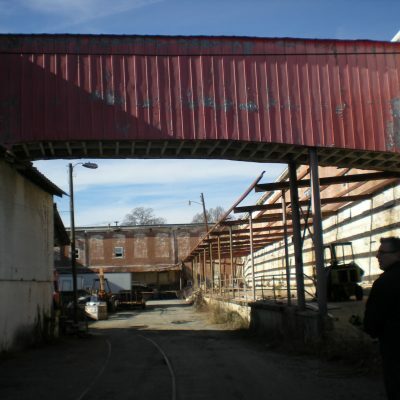 After that time, it was mostly used as a storage building until Clachan Properties purchased the property in 2014. 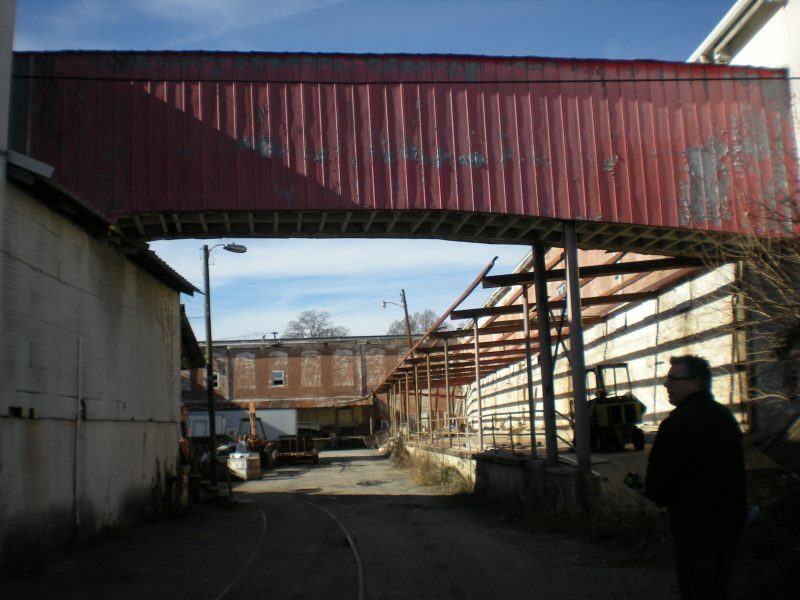 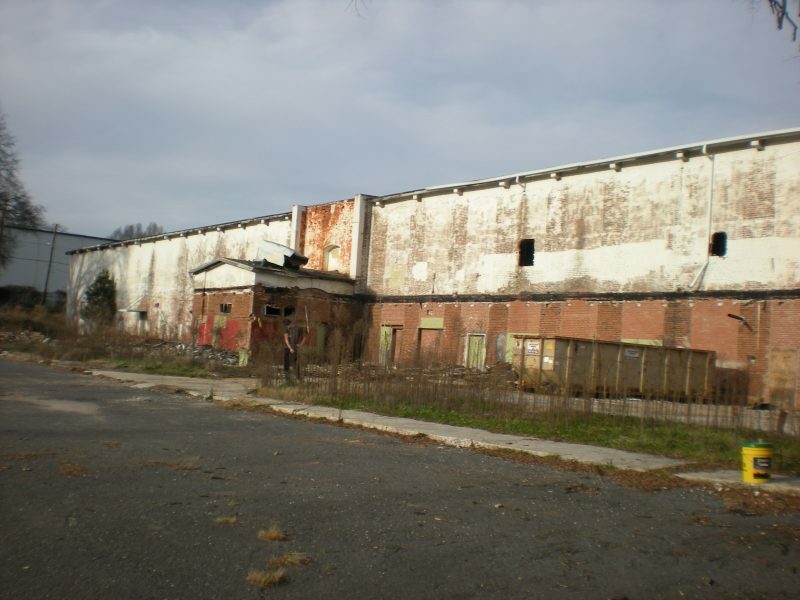 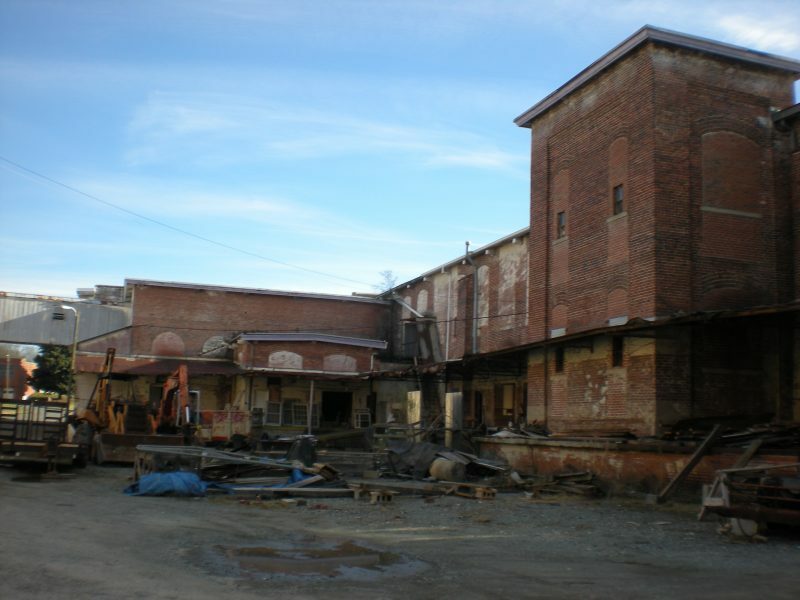 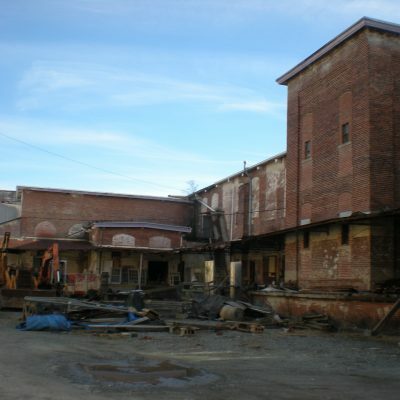 For more information on the Mill’s history, please see the National Register Nomination.